2018 was a year of massive mergers and acquisitions, with AT&T/Time Warner, Disney/Fox and Comcast/Sky. The #MeToo movement made headlines, and the dominant emotion in boardroom discussions around Hollywood and beyond was fear … lots of fear in the ranks of our tech-infused world of media and entertainment (as well as in the world itself). So what does the crystal ball predict for 2019? Here are some of the narratives that will shape the world of entertainment next year and set the stage for the roaring 20s of the media industry. PREDICTION #1 – Blood continues to spill in the relentless battle amongst premium OTT video giants, as Apple and Disney join the subscription video fray and add to the epic collective assault on Netflix. In the midst of it all, smaller “niche” players either find their singular voices that attract “fandom” and broader monetization, or risk being marginalized and swallowed up by their strategic investors (for a fraction of what they would have commanded a couple years back). Originals continue to be the primary weapon used in the premium subscription streaming video battlefront, extending media’s new “Golden Age” for creators and further skyrocketing content-related development and production costs (including the price tags for A-list marquee talent). 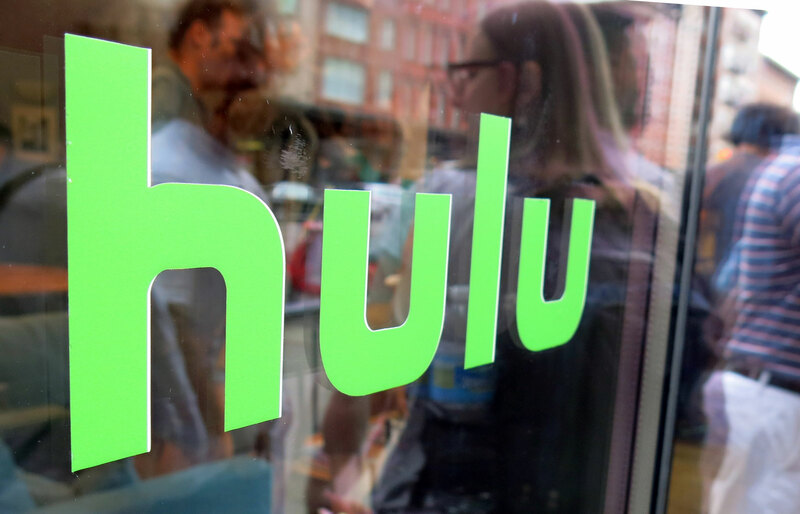 Fierce premium OTT video competitors increasingly use content both offensively and defensively, like Disney withholding its crown jewels from Netflix (Star Wars, Pixar, Marvel, Princesses, X-Men, Avatar). Netflix feels the heat, as will its investors, as the collective crew of “Netflix-Killers” put increasing pressure on its pure-play business model. Meanwhile, the newly expanded list of virtual MVPDs (multi-channel video program distributors) fix their initial flaws, offer consumers real competitive choice, and hasten consumer cord-cutting even further. Whereas we started 2016 with 2-3 real, viable mainstream choices in the U.S. for live television, as of 2019, consumers now can access nearly 10 (cable, satellite, Hulu Live, YouTube TV, DirecTV Now, Sling TV, PlayStation Vue, fuboTV, etc.). And, even in these nationalistic times, let’s not forget about massive international players like Tencent, Alibaba or Baidu’s iQIYI, which went public in the U.S. markets this past year. Amidst this battle of video giants, several smaller so-called “niche” or segment-focused video players either expeditiously find their uniquely compelling voice and build a fandom-fueled multi-pronged monetizing brand around it, or simply get lost in the noise. PREDICTION #2 – Media-Tech driven M&A continues to rule the day in all segments. On the video side, both traditional media companies and undercapitalized and underperforming privately-held new media companies languish in this beyond-crowded OTT video space and become logical M&A targets. M&A is a hallmark of the overall digital, multi-platform tech-infused transformation of the media and entertainment business. 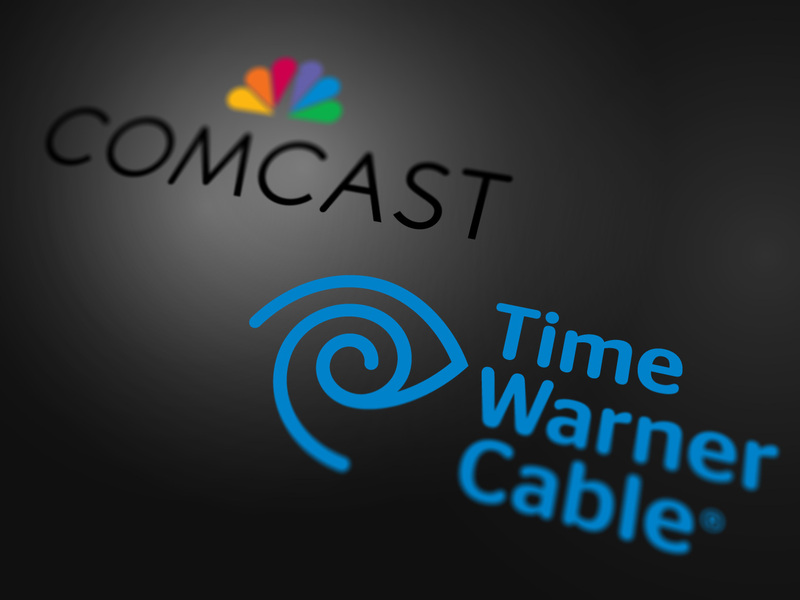 Just like AT&T closed its acquisition of storied traditional (yet slow-moving) Time Warner ($85 billion), Disney beat back Comcast to acquire Fox’s entertainment assets in 2018 ($71.3 billion), Comcast struck back and acquired Sky ($39 billion), and SiriusXM acquired the remaining 81% of Pandora it didn’t already own ($3.5 billion), expect more massive deals in 2019, together with a number of smaller, yet still significant ones. Viacom/CBS is one likely candidate. And don’t just look within U.S. borders. No virtual wall exists in our borderless new media world, which means that M&A’s pace will accelerate internationally as well. Remember, the Comcast/Sky deal represents a U.S. behemoth’s ambitions to significantly expand its footprint into multiple European territories. Lots of mega-companies around the globe desperately hope to expand their footprints to places where, up to now, they have never been. To be clear, not all M&A will flow from weakness. Sometimes the numbers offered simply will be too high to reject. But make no mistake. Weakness will abound amidst hyper-competition, and winners will swallow up losers in an environment of accelerating M&A. Many of the so-called niche-focused OTT video services still primarily rely upon ad dollars (especially the younger ones), but remember, Google and Facebook already own about 2/3 of that global digital advertising market. That means that most pure-play OTT video players simply cannot succeed on ad dollars alone. And, for most, other means of monetization will be beyond their reach, as they fail to deliver a sufficiently compelling, differentiated and emotionally connected media experience. So, much like Uproxx did this past year when Warner Music Group acquired it (likely for a song), expect several of the new media players to lose their Indie status. PREDICTION #3 – The music industry’s streaming-driven turnaround continues and streaming revenues accelerate, but pure-play music services led by Spotify continue to hemorrhage money as losses mount. Meanwhile, the giant “big box” retailers of the day — Apple, Amazon and YouTube (particularly YouTube) — brazenly march on, indifferent to that suffering with their fundamentally different underlying marketing-driven business models. Yes, Spotify boasts massive scale. Yet, scale alone does not financial success make. In fact, pure-play growth success leads to higher and higher losses due to sobering industry economics these pure-plays can’t stomach, but the behemoths can due to their multi-pronged business models. 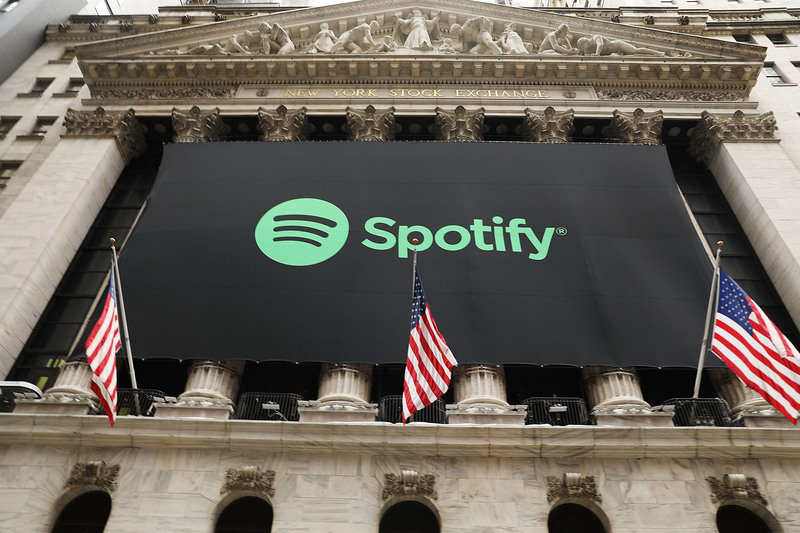 These harsh realities mean that investors of many pure-play streaming music services will take a hard look at themselves in 2019 as they contemplate their next strategic next steps. Many will realize that they can’t go it alone. And that leads to more M&A, much like we saw this past year with SiriusXM buying Pandora and LiveXLive buying Slacker. Spotify is not immune here. Unless it successfully expands its business model and drives major new revenue streams, it too could be bought. Facebook anyone? PREDICTION #4 – Tech-driven media companies thrive and increasingly dominate the entertainment world by using data to their advantage. They use AI, voice and machine learning to dominate further and even more broadly infiltrate our lives and impact our media and entertainment experiences. Netflix, Amazon and Facebook increasingly mine their deep data about all of our hopes and dreams to maximize “hits” and minimize “misses” as compared to traditional media companies. In many respects, the studios simply can’t compete. Faced with that reality, the quest for data — and the services that provide, analyze and inform – takes on new urgency. Further, the Hollywood establishment and creative community still have yet to understand – at least in large numbers — the power of new cost-effective tech-driven ways to test and measure new characters, stories and engagement in order to more smartly and efficiently place their big expensive bets. Meanwhile, the new tech-driven media giants hope to increase their overall Media 2.0 dominance through the soothing voices of Alexa and Siri (sorry Google, yours is a little less so) and the overall AI/machine learning revolution. “Virtual assistants,” “smart speakers” (or whatever you want to call them) increasingly dominate our home conversations, improve significantly over time, and serve up our favorite content via “intelligent” recommendations (as well as increasingly targeted and smarter incentives, promotions, ads and goods). 71% of us already use voice assistants at least once per day (most frequently for selecting the music we like to hear), so voice most definitely is here to stay. More exotically, and perhaps somewhat alarmingly, AI also increasingly drives so-called “intelligent” creation. AI already develops movie trailers that some believe approach the impact of their human-generated counterparts. You be the judge — check out the first AI-produced movie trailer, care of IBM’s Watson, for the fittingly AI-themed 2016 motion picture thriller Morgan. And, just imagine how much AI has advanced in just these past two years since then. Can AI screenwriters be far behind? Gong Yu, founder and CEO of China’s leading streaming platform iQIYI certainly doesn’t think so. In his words, AI “will reshape the entertainment industry over the next 10-15 years, much more so than the Internet did over the past three decades.” Just chew on that for a bit. So, AI may become a real threat even to creative pursuits that, up to this point, most in Hollywood believe are untouchable by computers, bots, and robots. Tesla maven and global futurist Elon Musk is downright dystopian and takes things even further, warning that AI may be an ultimate global threat to us all. Musk tweeted in 2017 that “competition for AI superiority at national level most likely cause of WW3.” Those were his precise words, so that was either Musk’s particular form of Twitter-speak, or his mind had become a bit hazy during one of his notorious cannabis-fueled interviews! Amazon is releasing a software development kit that will let developers integrate Alexa into smart screen devices. PREDICTION #5 – Behemoths Apple, Google and Facebook, together with other tech-driven media giants and deep-pocketed financiers from around the world, increase their already-massive investments in immersive technologies and accelerate mainstream adoption of AR. AR’s gold rush means continued growth in the related wearables market and consumer adoption of AR-driven eyewear. Investors of all stripes also continue to throw boatloads of cash into the overall immersive space to fuel the development of experiences (including real world live entertainment and storytelling, not only games) to feed these new platforms. Expect significant investment in content. The immersive market opportunity is still so nascent, yet its ultimate promise is so great, that the money working to capture it in 2019 and beyond will seem endless. And, when so much money chases a market, that market becomes our consumer reality. 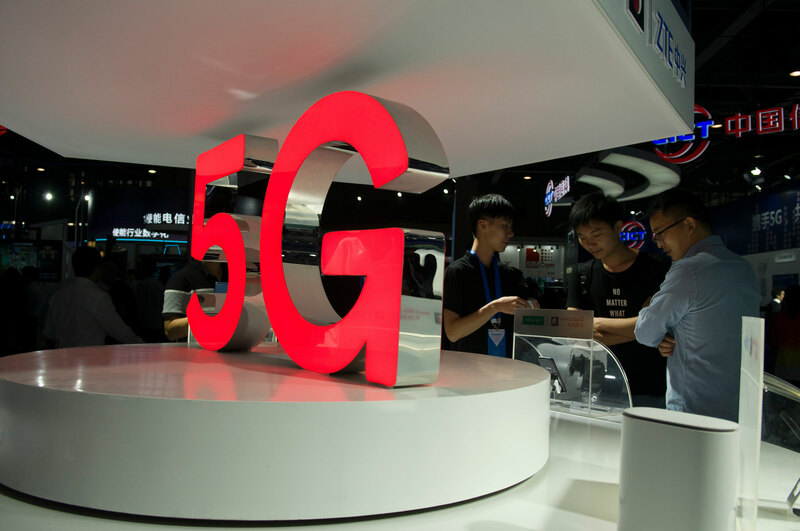 PREDICTION #6 – 5G Networks launch, reveal their early media and tech promise and possibilities, and begin to transform our media and entertainment experiences (as well as the overall ecosystem that supports them). 5G networks are critical for media experiences that require low latency, including AR, VR, and eSports. For AR, 5G reduces the size of consumer headsets, because processing is now done on the network itself rather than on the device. That makes wearables increasingly user-friendly and fuels further innovation and adoption. 5G also accelerates more high quality video consumption on our mobile phones, thereby pushing purveyors of premium OTT video like Netflix to increasingly focus on mobile-first content experiences. Jeffrey Katzenberg’s and Meg Whitman’s new mobile-driven Netflix-like premium video service Quibi (formerly NewTV) certainly saw this train coming, and jumped on first. PREDICTION #7 – The oft-overlooked, yet potentially game-changing, live entertainment and event plank increasingly finds itself in multi-platform Media 2.0 strategies, deepening overall brand engagement and monetization possibilities. Expect more significant “offline”-related experiments, initiatives and M&A by both traditional and new tech-driven media companies. Call this the “Amazon Effect,” as players across the Media 2.0 ecosystem stop scratching their heads about Amazon’s direct-to-theater film releases, brick and mortar retail expansion, and Whole Foods superstore operations – and, instead, increasingly study, respect and emulate them. Netflix certainly did in 2018. After trashing Amazon one year earlier for releasing its features first in theaters, Netflix announced it would begin to do the same. Amazon understands what most still haven’t even considered – that direct, non-virtual offline consumer engagement may be the most impactful plank of them all, driving online engagement into the real world (and then back again) to create a virtual cycle of daily brand engagement and consumer monetization every step of the way. Even traditional media company Viacom now shows signs of understanding these online/offline brand synergies. 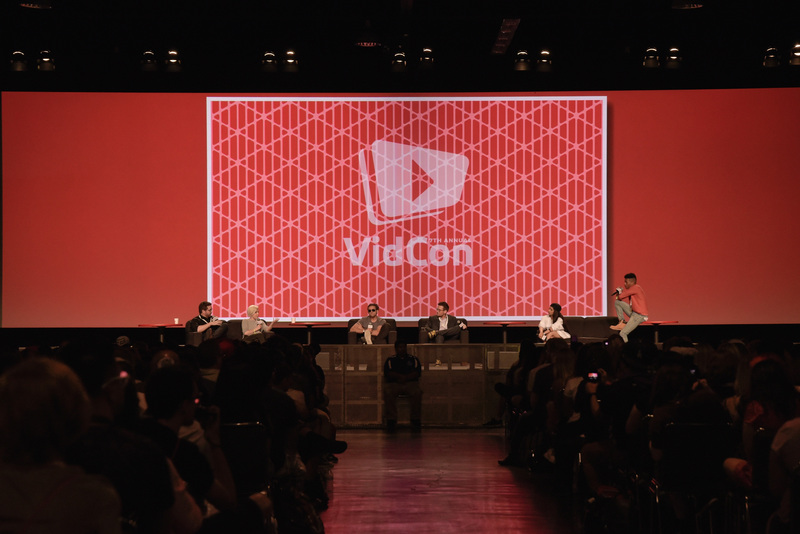 It bought both youth-focused video industry conference VidCon and music festival SnowGlobe in 2018. So, while MoviePass may go the way of the Dodo bird in 2019, movie theaters themselves will not die. They simply will be re-imagined. We humans, after all, are social creatures. We like to get out, and we won’t be satisfied binging on Netflix alone. Movie theater subscription services most definitely are here to stay, and Amazon will offer one soon for Prime members. After all, in a fun fact that may surprise you, more museums populate the planet – significantly more – than McDonald’s. See, there is hope! PREDICTION #8 – The #MeToo Movement continues to transform the face (and faces) of both old and new media. And, new faces will invest new industry dollars in new (and frequently very different) content choices, bringing us new (and frequently different) stories and transforming our media and entertainment experiences. Revelations aren’t over. Abuse was simply far too pervasive. Old players are gone. New, frequently younger, tech-driven media savvy faces get a seat at the decision-making table. They change the game of “what” and “how” we experience content. 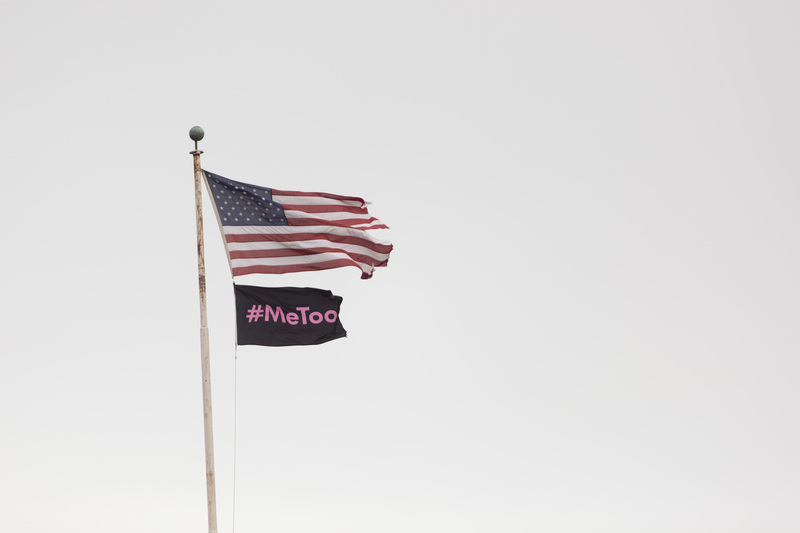 Ultimately, #MeToo both cleanses the overall new media industry, and fills our plates with very different media and entertainment choices. PREDICTION #9 – Fake news, fraud and breaches of privacy continue unabated and accelerate, as does marketing concern for “brand safety.” These seemingly unstoppable negative forces continue to place downward pressure on ad-dependent open platforms. 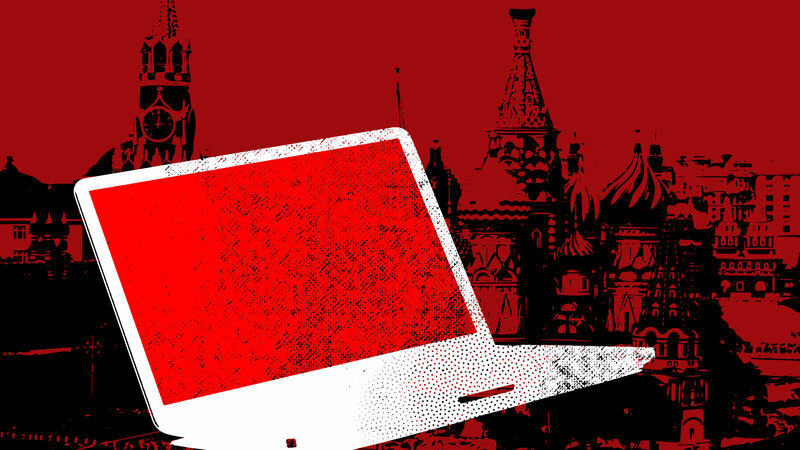 Make no mistake, we are in the midst of hacking wars, the likes of which we’ve never seen. This “good versus evil” reality is here to stay, and players across the tech-driven media and entertainment ecosystem either significantly increase their investments in counter-measures and related PR, or risk the wrath of consumers and the overall ad market (much like Facebook did this past year). PREDICTION #10 – Blockchain technology and crypto-currency-fueled investment and experimentation, already over-hyped and under-performing, continues apace. Yet, once again, there will be little to show for it in the world of media and entertainment. At least for now. Early blockchain leaders continue to be irrationally overvalued, which is always the case with any nascent market. But, on a happier note, the voice of blockchain technology – heard thus far mostly in investment circles with promises of “instant millions” (or even billions) – becomes increasingly heard for its more positive potential for the world of media and entertainment. Blockchain technology conceptually holds revolutionary industry-transforming new offensive and defensive power. On the offensive front, blockchain enables new ways to monetize content via micropayments and direct creator-to-consumer distribution sans today’s leading middlemen. These possibilities begin to reveal themselves in 2019. On the defensive front, blockchain promises to eradicate piracy, but that happens in years, not this coming year. 2019 certainly will push 2018’s Media 2.0 boundaries noticeably further, driven by these and other industry meta-forces. But, these changes will be barely noticeable compared to the seismic shifts to follow in the next ten years. I close with Paramount futurist Ted Schilowitz’s perspective on all of this. In our conversation, Ted points to two phenomena — the first of which he calls “the known unknown,” and the second he calls “the ten year curve.” “The known unknown” refers to what he calls the “scary” fact that we all know that massive tech-driven change is coming, but we don’t know the “twists and turns that get us there.” Meanwhile, “the ten year curve” refers to “big dynamic change waves” that follow ten-year cycles. In Ted’s view, we just recently finished the YouTube and iPhone 10-year cycles, and now essentially everyone around the globe participates in those dual phenomena. So, what’s “the next big thing?” Ted calls it the “the evolution of the screen” – so-called “visual computing” via new forms of eyewear (wearables) that replace our smartphones. Think Minority Report-like data and content interaction, and you get the general idea. 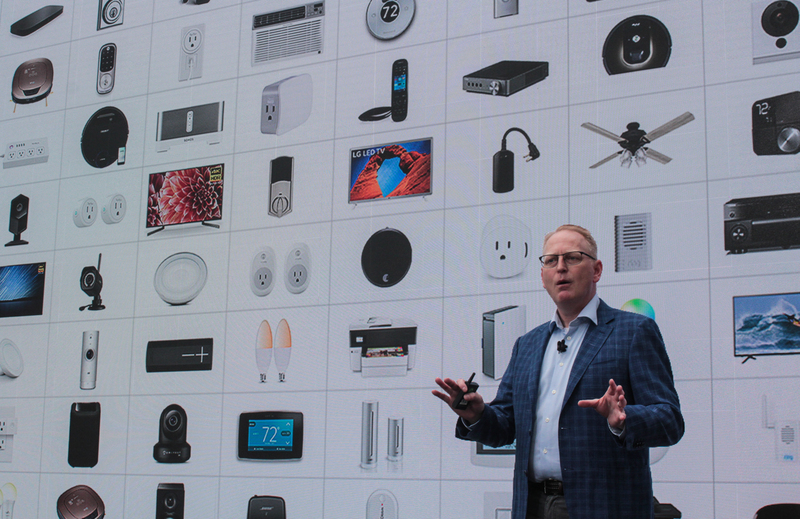 “Surprisingly little has changed with human/screen interaction in the past 30 years,” Ted points out. He reminds me that while user interfaces have become more sophisticated, actual screen interaction is not massively different — comparing interaction on Mac screens 30 years ago and on iPhones today. Yet, here we are. Today. In that “unimaginable” world. That’s how fast it goes. Ted is adamant about this inevitable “evolution of the screen” reality, and he is convincing. “I know the next evolution is coming. All of these experiments today are on their way to something really, really significant. 2019 will be very subtle in this revolution. Still for the early adopter, because none of these head mounted immersive devices today will replace our smart phones. But the constant and continuous evolution of this tech is happening.